BIG NEWS! 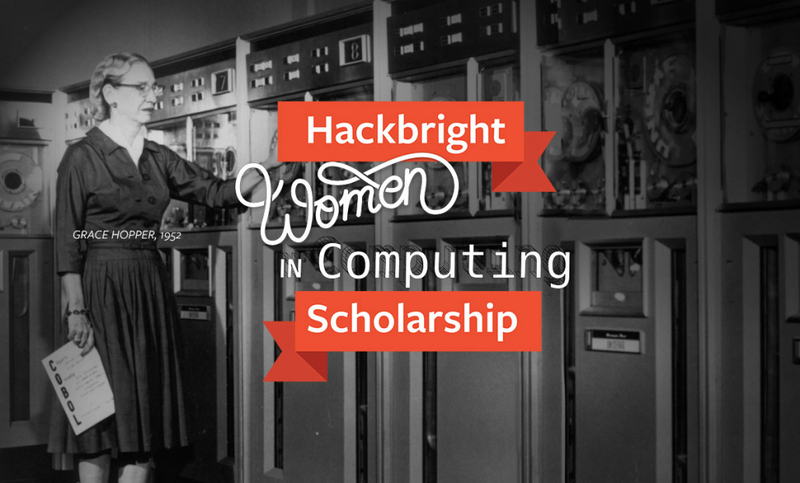 We’re Celebrating the Grace Hopper Conference by Giving Away TWO Partial Scholarships to Hackbright! Exciting news! The Grace Hopper Celebration of Women in Computing is this October, and Hackbright Academy is celebrating by giving out two partial scholarships (valued at $8,285 each)! The scholarships are for our upcoming 12-week software engineering course and will be awarded to two women who are ready to transition to software engineers! The Grace Hopper Conference is the largest gathering of women technologists with numerous Hackbright alumnae in attendance. 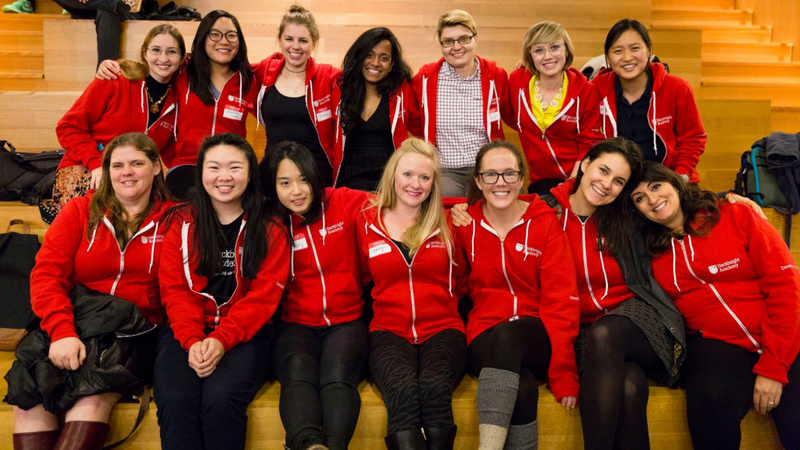 Since 2012, Hackbright Academy has graduated over 550 women with the skills to be software engineers and our goal is to train more women faster. If you’ve wanted to transition into software engineering, this is the time to do it. Submission Deadline is Tuesday, September 5, 2017. The recipients of the partial-tuition scholarships will be notified Wednesday, September 13, 2017. The winner will be chosen based by the Hackbright Scholarship Committee based on financial need as determined through the Financial Information Form. We’ll also look at the desire for social impact based on answers in our scholarship form. Questions? Email us at admissions@hackbrightacademy.com, tweet us @Hackbright or give us a call 415-887-2215. You can also join our next Webinar on 8/31! !